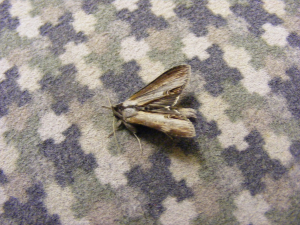 Observation - Star-wort Moth - UK and Ireland. Description: This moth found on the outside of a window during a mothing weekend. This moth found on the outside of a window during a mothing weekend.